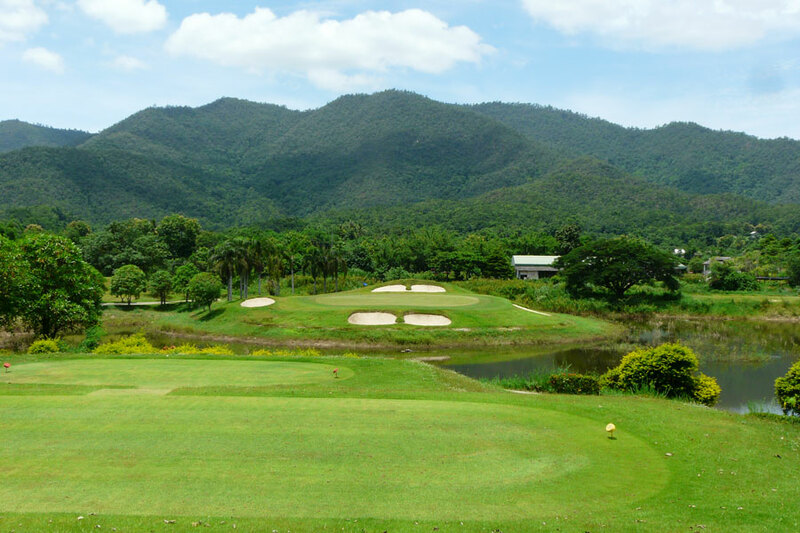 If you have visited Thailand before on a golf holiday and have tired of the traffic and nightlife of Bangkok and Pattaya or perhaps want something different from the golf, sand and sea on offer in Hua Hin and Phuket then we recommend that you try the cool mountain air of Chiang Mai for your next golf excursion in Thailand. "Enjoy the cool mountain air"
Chiang Mai, which can be reached by air from Bangkok in one hour and is now well-served by various low-cost and regional carriers from other points in Asia, is where locals and knowledgeable expats go to escape the city heat as the mean temperature in Chiang Mai is at least five degrees cooler than the rest of the country. Chiang Mai was the last capital city of the Lanna Kingdom which extended across most of northern Thailand and parts of Myanmar, China and Laos. It has always been a major trading centre and for many years has also been a cultural and religious centre. 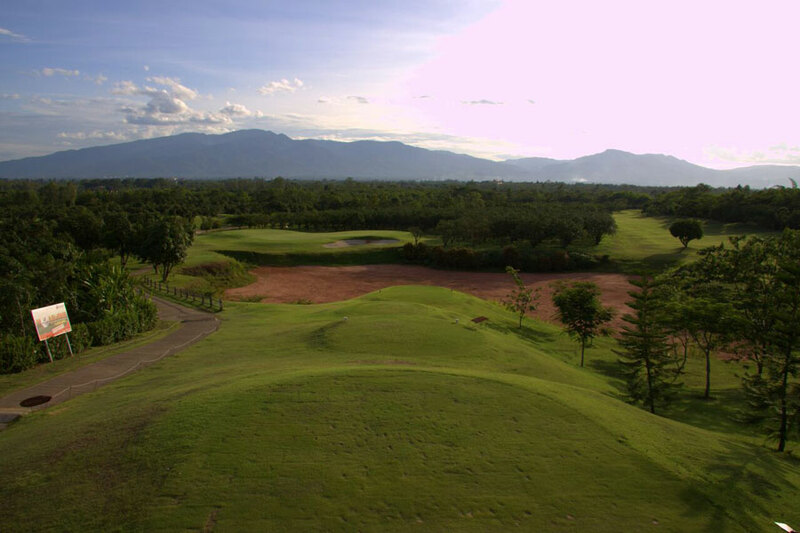 Chiang Mai is also a great golfing destination and is home to a growing number of outstanding golf courses. Most of the golf courses in Chiang Mai are located in scenic locations, often surrounded by beautiful mountains producing cooling breezes and wonderful scenery as your make you way around. The overall standard of the golf courses is extremely high and most can rank with any of the courses further south in terms of the service offered and the condition of the courses. Many of them have been designed by world-famous golf courses architects and several of the older courses have been remodelled and upgraded. Another great advantage of playing golf in Chiang Mai is the cost when compared to other Thailand golfing destinations and average green fees are between THB 1,500 and THB 2,500 for the top courses in Chiang Mai. During the summer season when you can encounter some rain the fees drop even further and many courses offer off-peak rates sometimes including caddies and carts for THB1,000 per round or less. 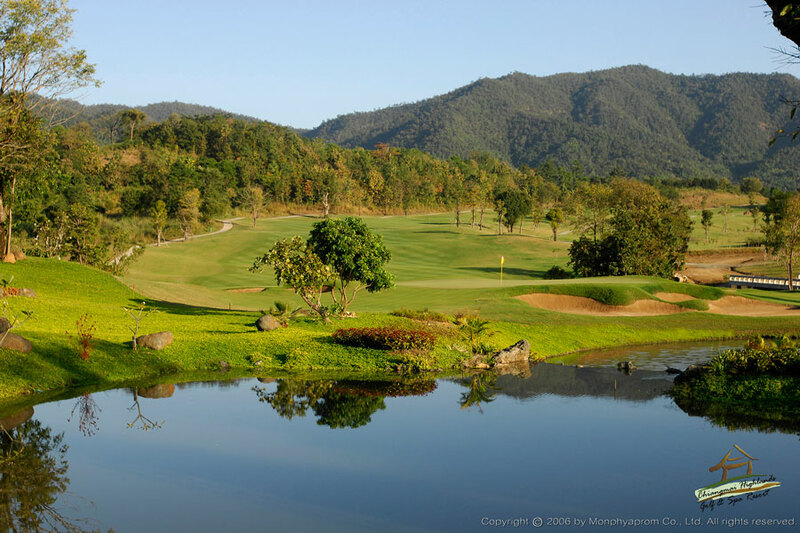 One of the top golf courses in Chiang Mai is Alpine Golf Club Chiang Mai which is set in a beautiful wooded valley surrounded by hills and mountains. It is also one of the more difficult courses so if you intend to play here then perhaps choose one of the easier tees. The other top course in the area and our personal favourite is Chiang Mai Highlands Golf & Spa Resort which was remodelled by the world-famous golf course design team of Schmidt-Curley. The club is located about 40 minutes outside the city in amongst the hills of Chiang Mai and offers scenic views from most holes. 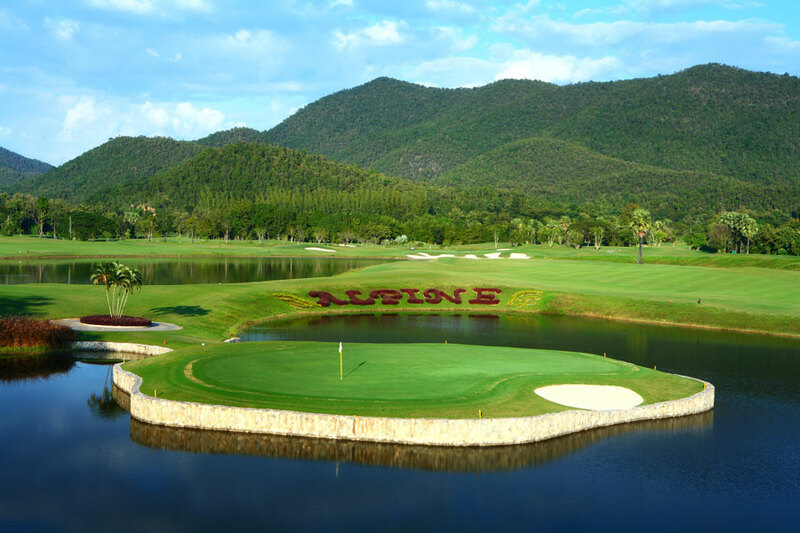 This course can definitely hold its own with any other courses in Thailand and is one of the best managed clubs in the area – currently offers 18 holes but will soon complete an extra 9 holes. Another golf course that has recently benefitted from the Schmidt-Curley magic is Gassan Legacy Golf Club which is now one of the better golf courses in Chiang Mai. Its sister course Gassan Khuntan Golf & Resort is a bit further out than most courses but is sited in the most spectacular location in amongst the Doi Khuntan Mountains – it has also been upgraded and is well worth the extra travelling time. Other golf courses worthy of mention are Mae Jo Golf Club located in a former orchard and Royal Chiang Mai Golf Resort, the oldest in the area and a bit shorter than many others but still well-worth playing. Another popular course which has been around for a while is Summit Green Valley Chiang Mai which is a lowlands golf course quite close to the city centre and is more mature than many golf courses in the area. The newest kids on the block are Gold Canyon Golf Club and North Hill Chiang Mai which has just reopened after extensive renovation. One of the most unusual offerings in Chiang Mai is at the 9-hole Star Dome Golf Club, a 9-hole complex on the edge of the city which also offers night golf. All golf courses in Thailand offer caddies but here they go one better and you can also hire what they call a Refresher which are essentially pretty girls who will “assist” you on the golf course – drive the buggy, hold your umbrella and generally look after you! As well as being a great golfing destination, Chiang Mai offers so much more with exotic hill tribes, great shopping, vibrant nightlife and so much more!One of the most unusual offerings in Chiang Mai is at the 9-hole Star Dome Golf Club, a 9-hole complex on the edge of the city which also offers night golf. All golf courses in Thailand offer caddies but here they go one better and you can also hire what they call a Refresher which are essentially pretty girls who will “assist” you on the golf course – drive the buggy, hold your umbrella and generally look after you! As well as being a great golfing destination, Chiang Mai offers so much more with exotic hill tribes, great shopping, vibrant nightlife and so much more!